GryphonESP provides experienced safety training specialists for your field and office needs. 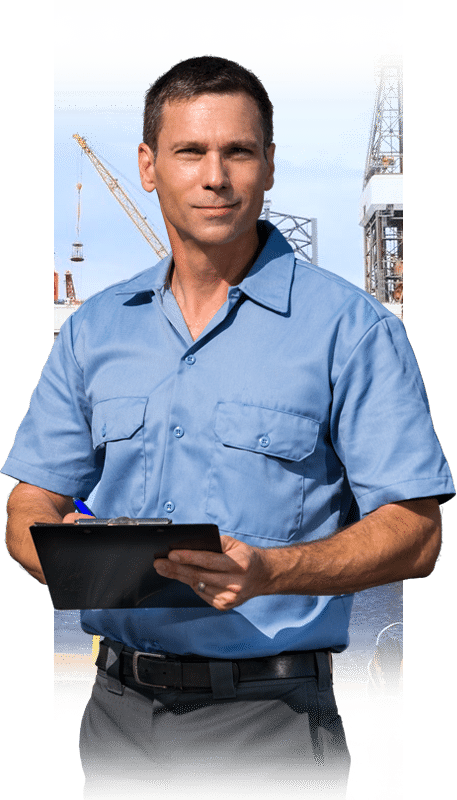 Our trainers have years of experience in both upstream and downstream operations. Importantly, GryphonESP’s seasoned professionals can teach at your location, saving you and your employees travel time and expenses. GryphonESP offers the knowledge of our staff in the form of training services and safety consulting. Our professionals bring your personnel to a next-level understanding of the dangers they face every day. We are all about protecting staff in high-risk positions. The oil and gas industry is the epitome of a dangerous job. 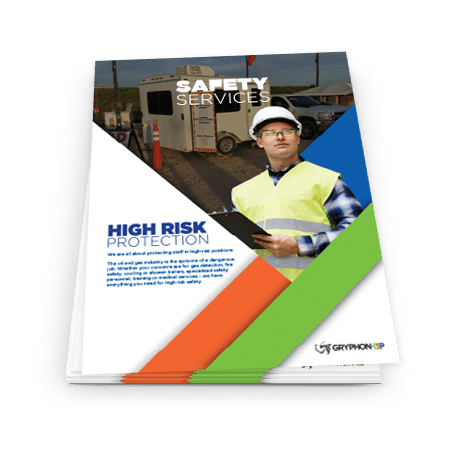 Whether your concerns are for gas detection, fire safety, cooling or shower trailers, specialized safety personnel, training or medical services – we have everything you need for high risk safety. We have the people, services and products to be your full service provider of safety services. Shower Trailers, Cooling Trailers, Air Trailers, and various combinations. LEL, H2S, SO2, Portables or Fixed. Pulling tubes or electronic testing. Air Trailers, SCBA, 5 Minute Work Packs, Escape Packs. GryphonESP is dedicated to ensuring that your PPE is airtight.